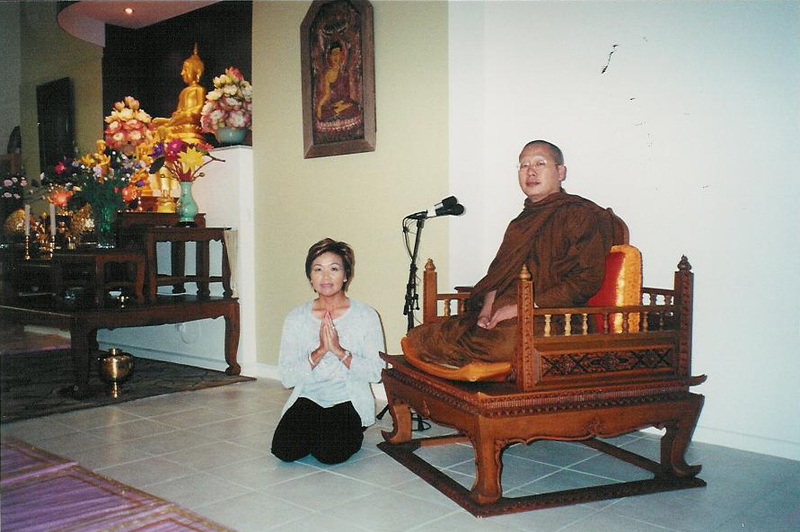 The Buddha praised the opportunity to listen to Dhamma teachings from monks as one of life’s greatest blessings. Come together with other Sydney faithful to hear talks on meditation and the path of practice given by senior monastics from all over the world. In addition to receiving potent Dhamma teachings, you and your family will have the opportunity to support and ask questions of some of the most respected Sangha members in the world — all in the heart of downtown Sydney! Since the very beginning when Bodhikusuma was just a small centre on the back streets of Chippendale, one thing we prided ourselves on, was having the best renowned monks coming to give us insightful Dhamma Talks. Just this year we had about 10 visiting distinguished monks! We believe that the pursuit of true wisdom is the highest of pursuits. 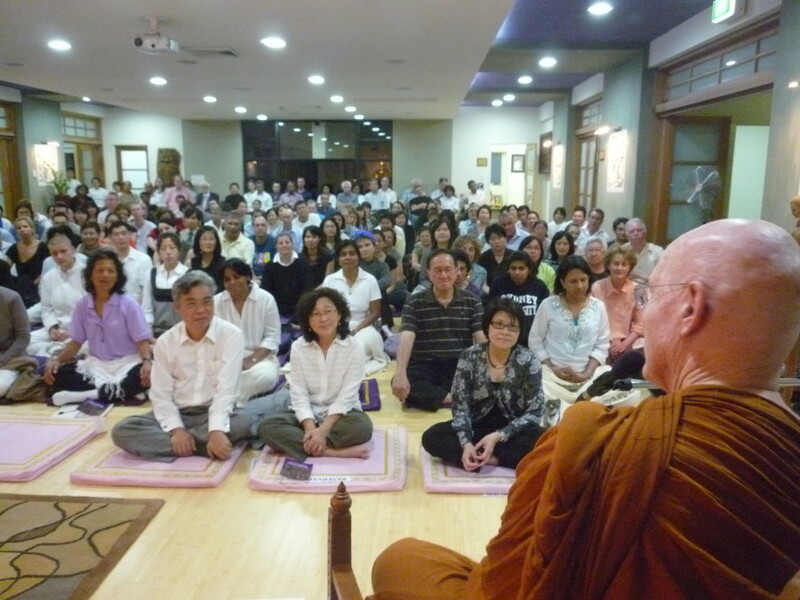 Our Dhamma Talks usually go for 2 hours from 7-9pm. Usually we only know of visiting monks teaching programme at the last minute. Some give more teachings, others maybe only one. It’s really important to join the mailing list because we often really want to let you know of a great speaker we’ve got, but only do so through email.